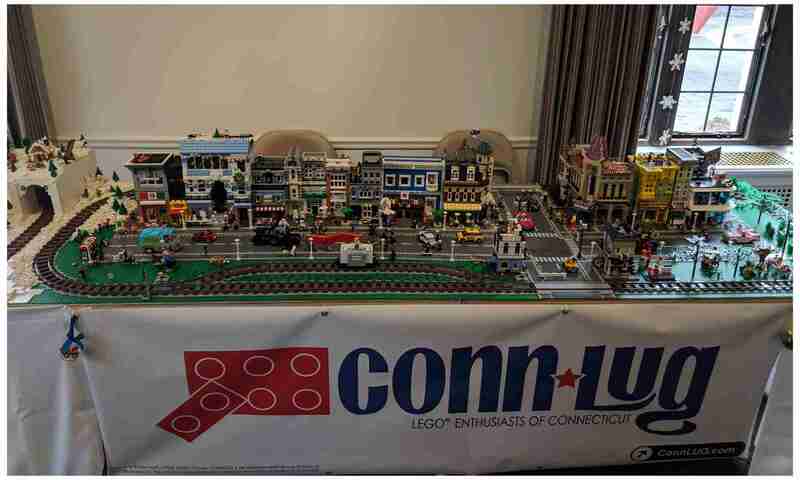 ConnLUG will be supporting the Middlebury Public Library over the next few months by attending LEGO® community build events on Thursday evenings, once each month. We will be working with children to build sets provided by the library, and will talk about building with LEGO as a club, building techniques, and our love of the brick! ConnLUG members are encouraged to participate in as many of the sessions as possible, as this is a great way for us to give back to our community. Sessions will be held at the library on March 21st and April 25th from 5:30 PM to 7:30 PM.